Business Secretary Greg Clark said the X-Trail would have created 741 UK jobs. But he told the House of Commons that Nissan had committed to building its Qashqai, Juke and Leaf models in Sunderland, where it employs 7,000 workers. In the 2016 letter from Mr Clark to Nissan’s then boss, Carlos Ghosn, he said the funding was contingent “on a positive decision by the Nissan board to allocate production of the Qashqai and X-Trail models to the Sunderland plant”. Mr Ghosn has since been sacked as Nissan’s chairman and is in detention in Japan following claims of financial misconduct. Mr Ghosn has denied the allegations. 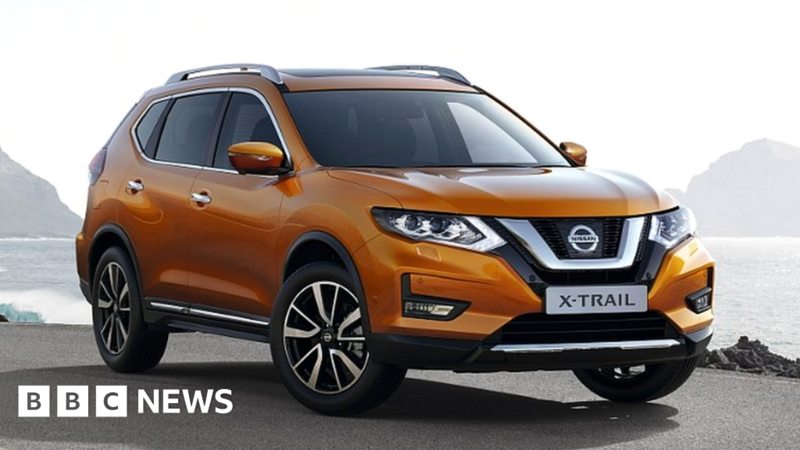 Rachel Reeves MP, chair of the Business, Energy and Industrial Strategy committee said Nissan’s decision not to built the X-Trail in the UK “is a blow to production at Sunderland”.